Vacant and ready for new tenants. 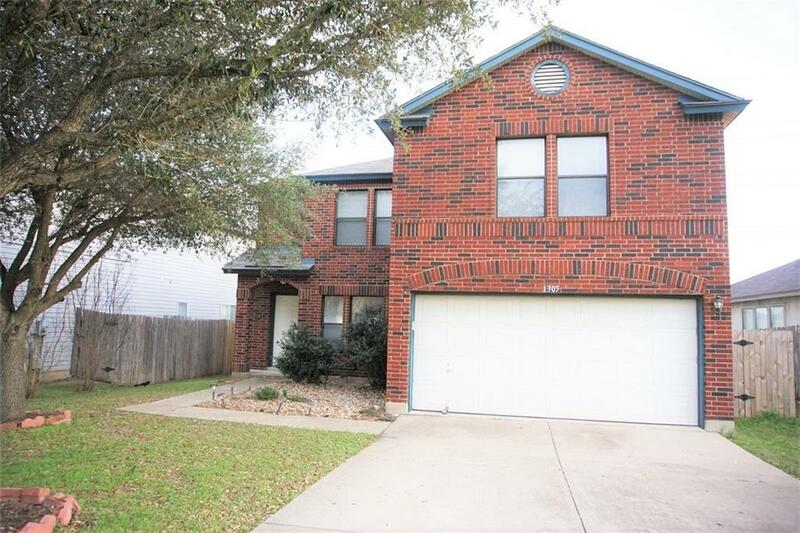 This striking two story home is conveniently located in the Chandler Creek community! 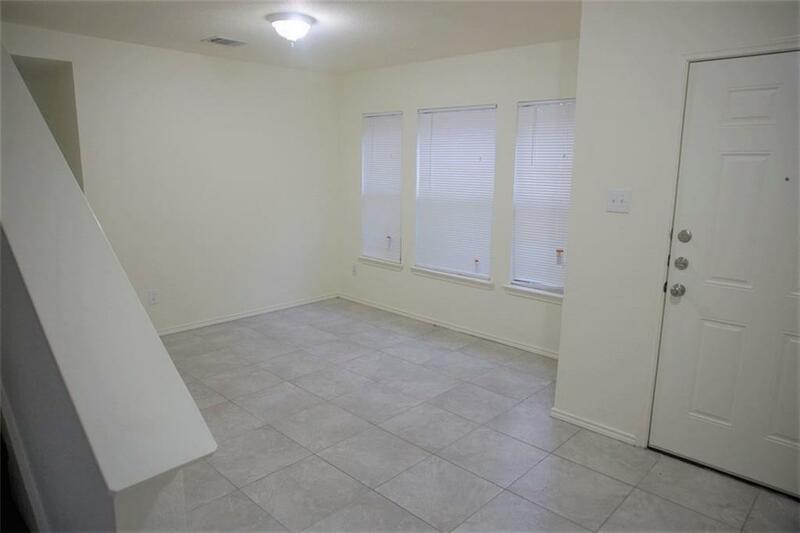 Designer paint, moldings, carpet & hard-tile flooring. The kitchen features a center island, breakfast area, walk-in pantry, microwave and stainless steel appliances. 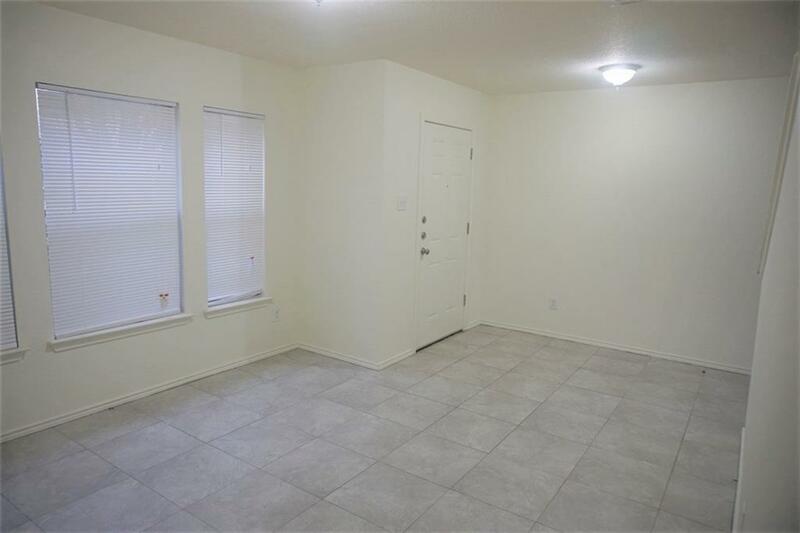 Huge master bedroom is appointed with a massive walk-in closet & sitting area.. 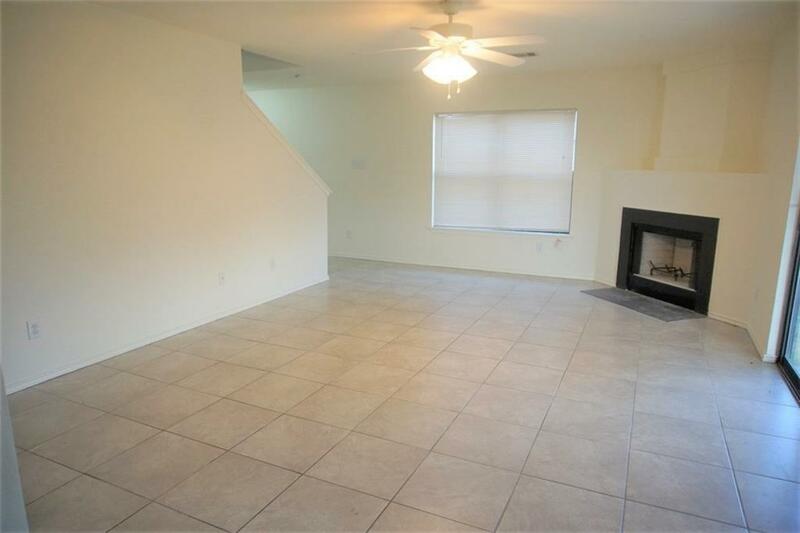 This home has a nice floor plan and back yard retreat that's perfect for relaxing & entertaining.